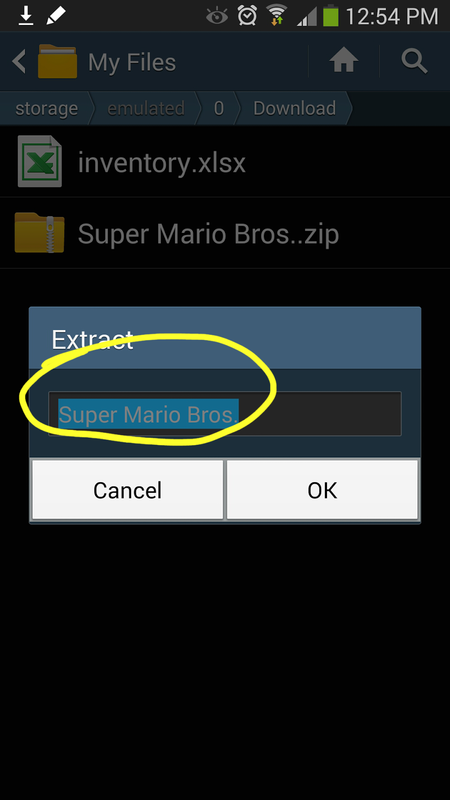 Tutorial: How to Play NES or Genesis Games on your Andriod. 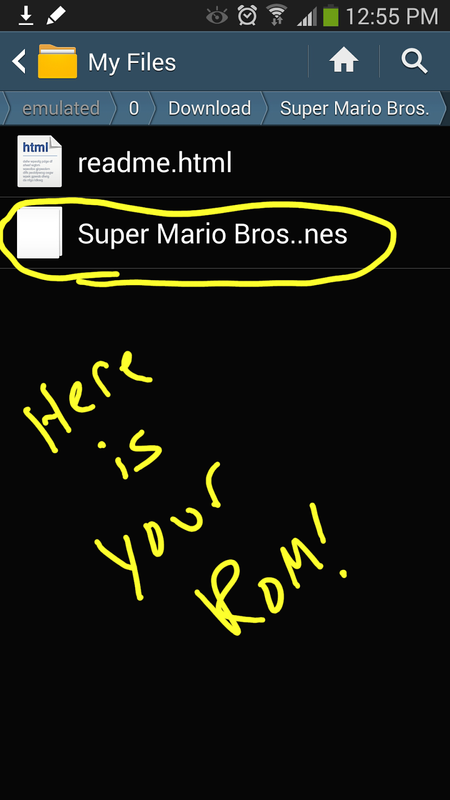 Home› News › Tutorial: How to Play NES or Genesis Games on your Andriod. I’ve decided to throw a few tutorials up for Android for a couple simple things that not everyone may know how to do. If your like me, you loved video games back in the golden era, 8 and 16 bit classics. I just recently bought the Samsung Galaxy Note 3 which is pretty much the greatest phone I’ve ever seen. With a screen this size, its perfect for games like these. How can you do this? Follow me. 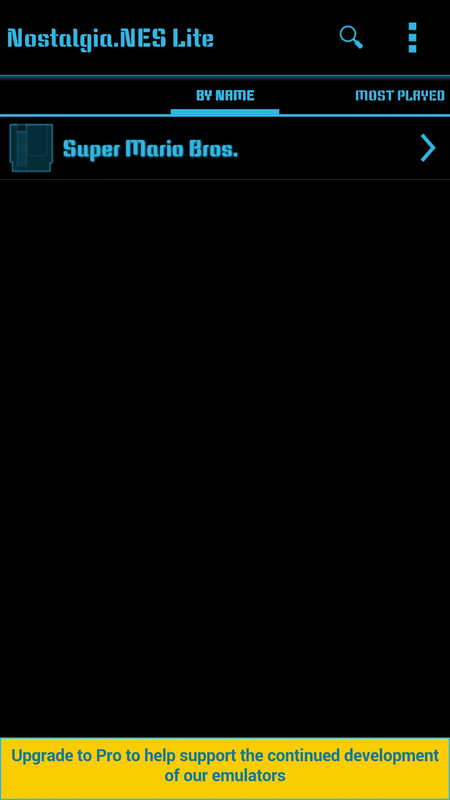 First off if you have an iPhone, you can’t do this as far as I know unless your phone has been jail broken. 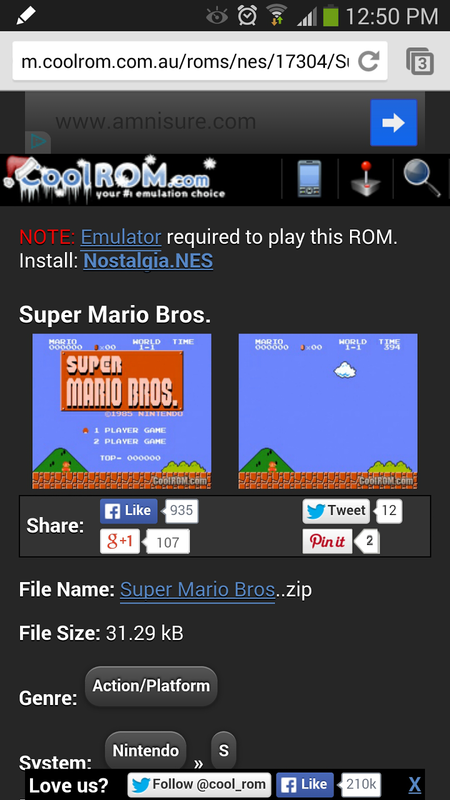 The games in this example with be Super Mario Brothers (8 bit) and Sonic the Hedgehog (16 bit). 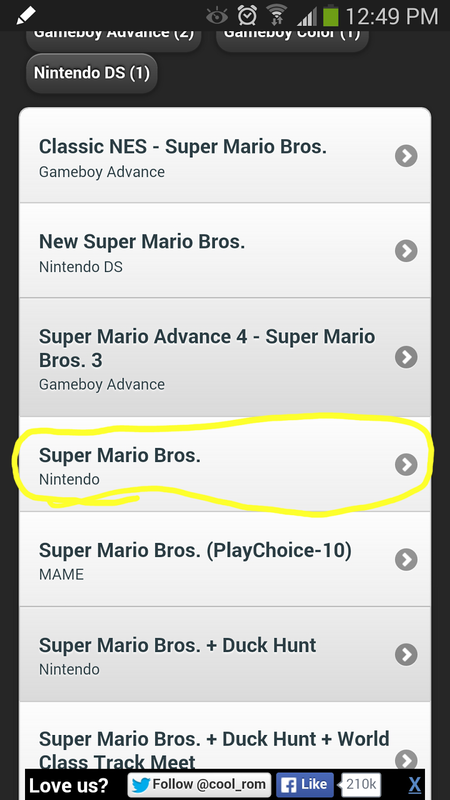 For these we will need to separate emulators. Basically, one of your emulators is Nintendo and the other is your Sega Genesis. 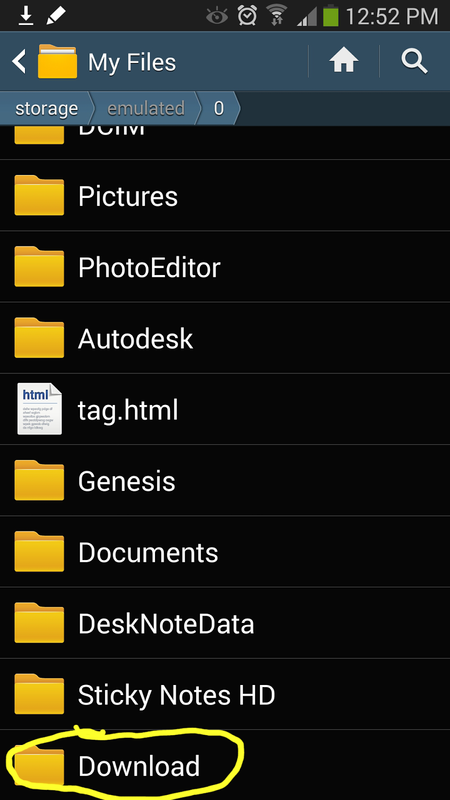 3) This is the tricky part if you are not familiar with the folder system in Android. Find out where your downloads go, its probably in the downloads folder which is default. My phone setup probably looks nothing like yours, but I’ll get into how to do that in a later blog. 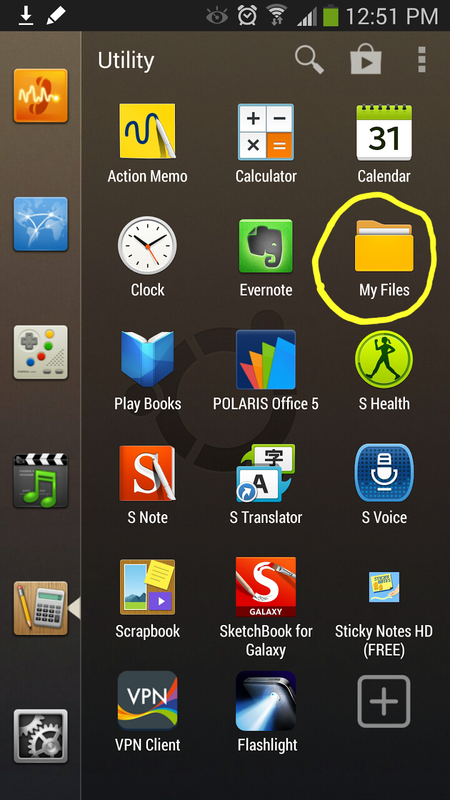 The icon for “My Files” will be the same regardless. Then you want to click “All” so that you can see all the folders. 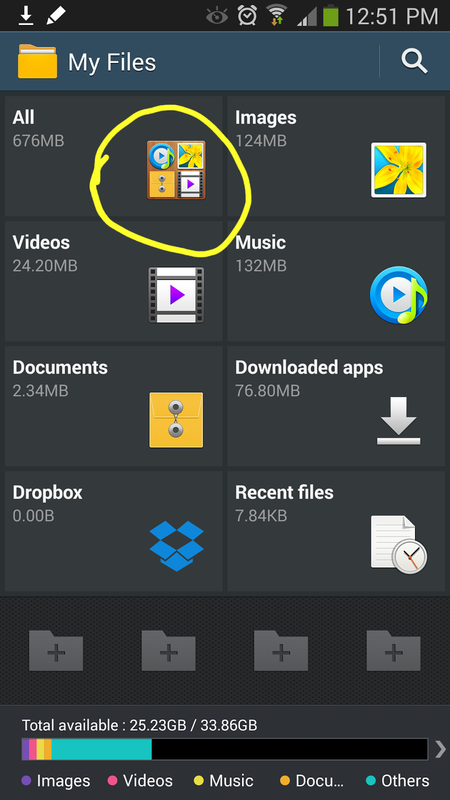 Scroll down to your “Download” Folder in your device storage (not your sd card storage). When you open it, your file should be in there. 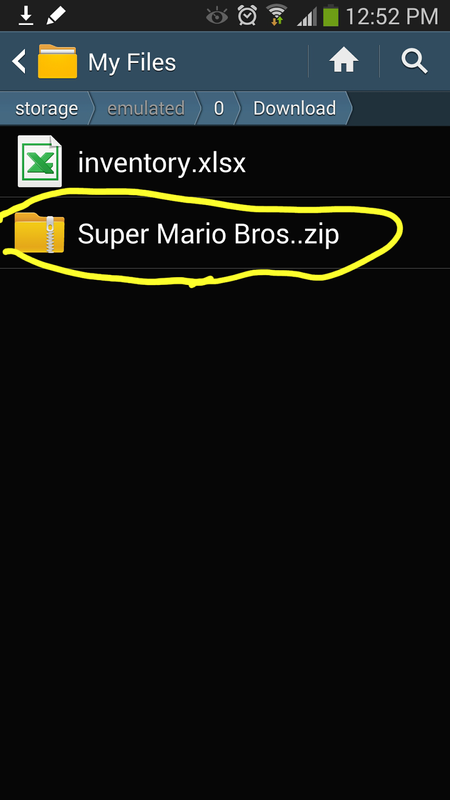 If you don’t see it make sure you check that you are in the right download folder. 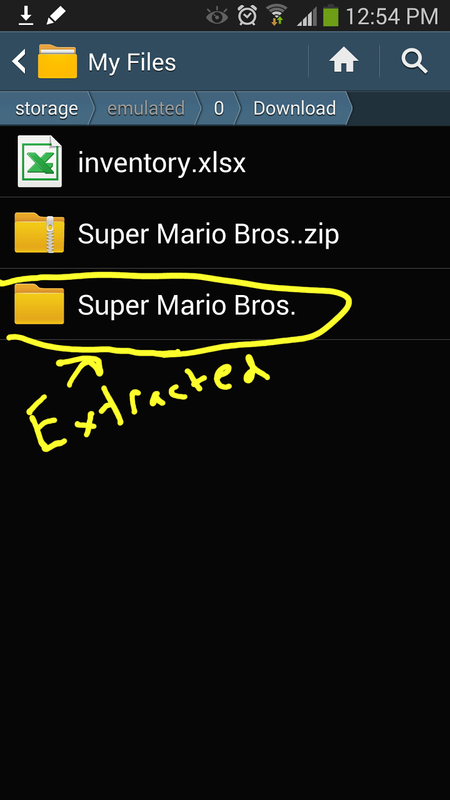 4) Click on the file you downloaded, its time to extract it. You will be given the option to extract it when you click it. Click OK. It will extract the file into the same folder your in. 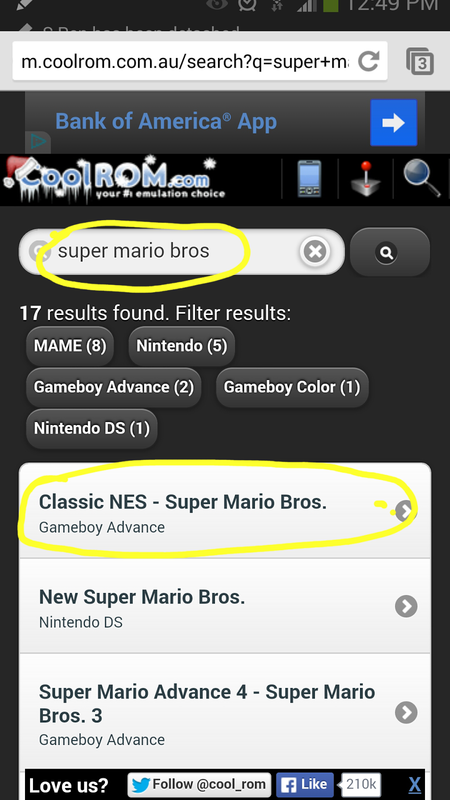 So now we know where it is located, lets fire up the NES App. 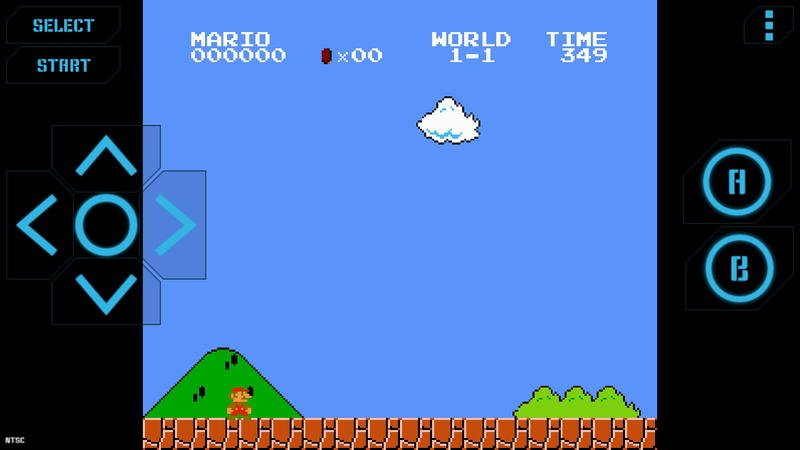 The NES emulator is actually pretty good. 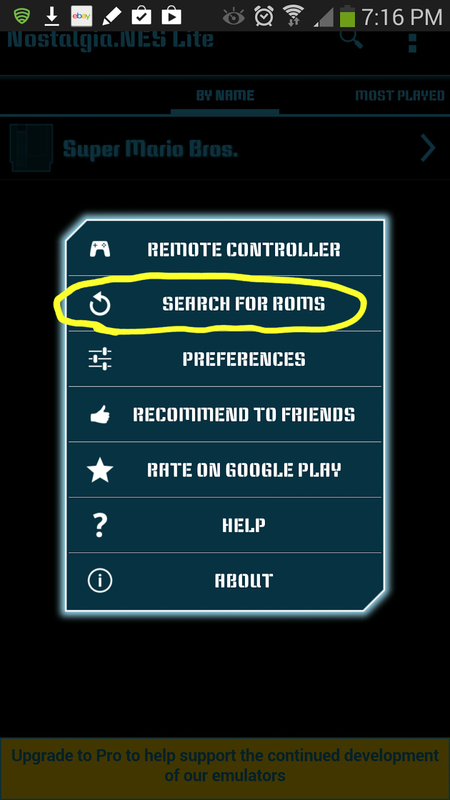 It locates the file for you but if you dont see it there, hit the top right preferences icon and it will give you the option to search for the game. 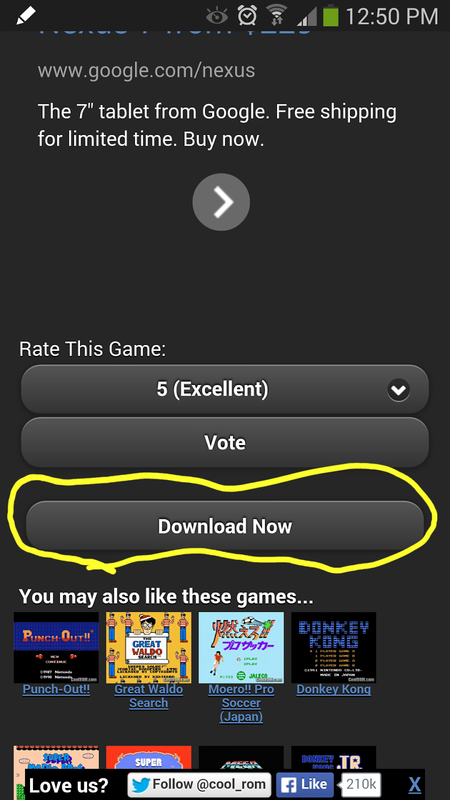 5) Just select the game you want to play and bam! The Sega app works the exact same way accept you need to locate the file yourself once you open the app, so basically you would just select the file/game you downloaded and play. Good to go! If anyone has any questions feel free to contact me in the comments and I’d be glad to help. 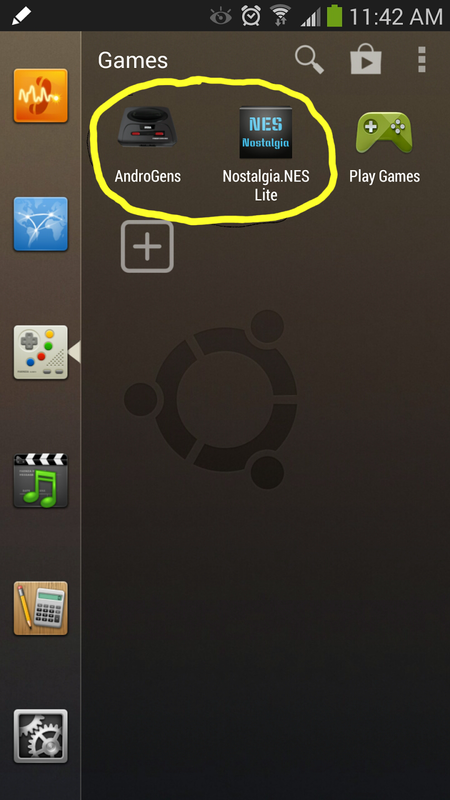 Tomorrow I will show you how to Ubuntu you phone out!